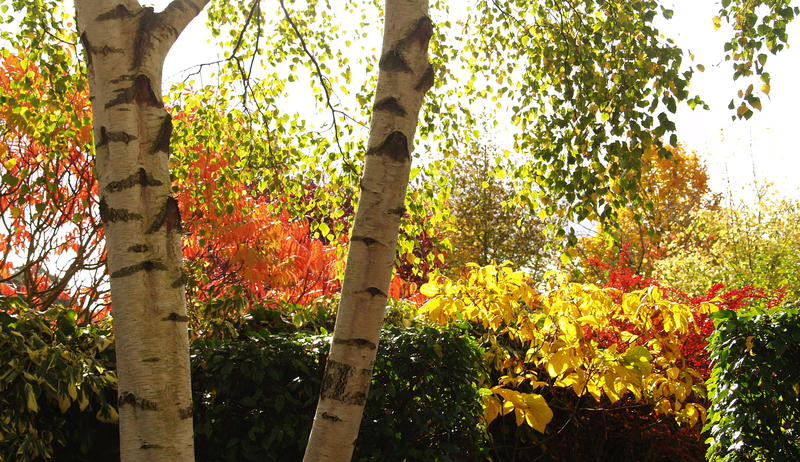 Of all the seasons autumn seems to be the most fleeting. Like a horticultural firework display, the sudden explosion of colour lights up the garden, but one stormy night is all it takes to blow away the season. The noticeably shorter days and the weather reaching its climax of unpredictability, makes any opportunity to get outside a real treat. 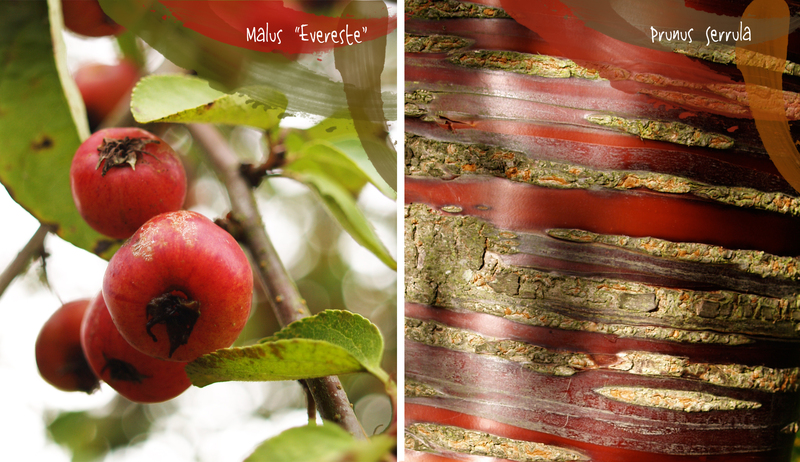 It’s a great time to walk around just looking and marveling at nature’s last hurrah for the year. 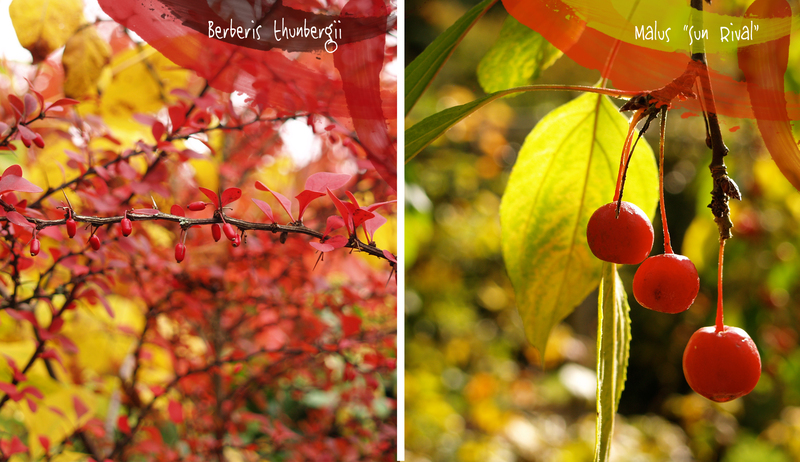 A dazzling display of fiery colours to recall during the colder months. 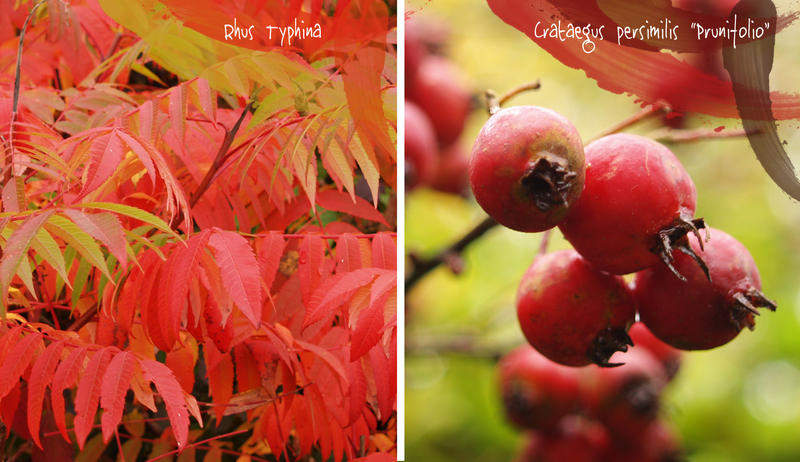 It is a difficult decision, however I think autumn in my favourite season. (At least it is at the moment)! I couldn’t quite believe it when I found out that one of Piet Ouldolf’s newest garden designs was a stone’s throw away in the quaint village of Bruton, Somerset. 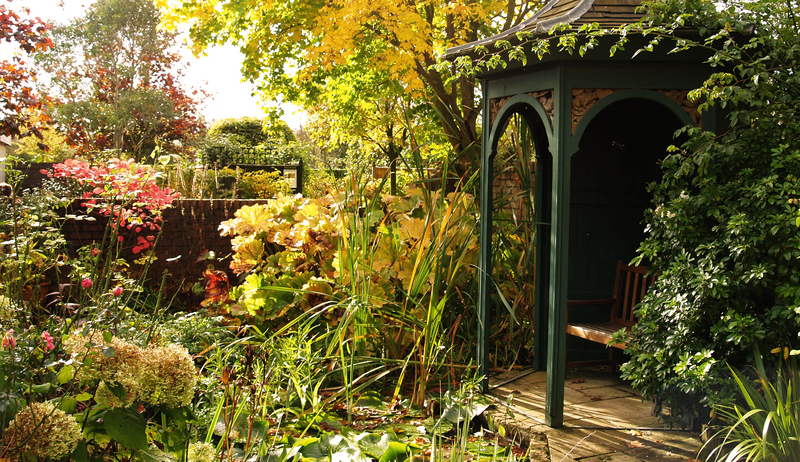 The renowned designer and plantsman has worked on some truly incredible projects, from The High Line in New York to the Serpentine Gallery, London. A leading figure (he basically invented it) of the New Perennial movement, his design style is effortless, natural and unlike any other. For many designers he is someone to idolise and aspire to. 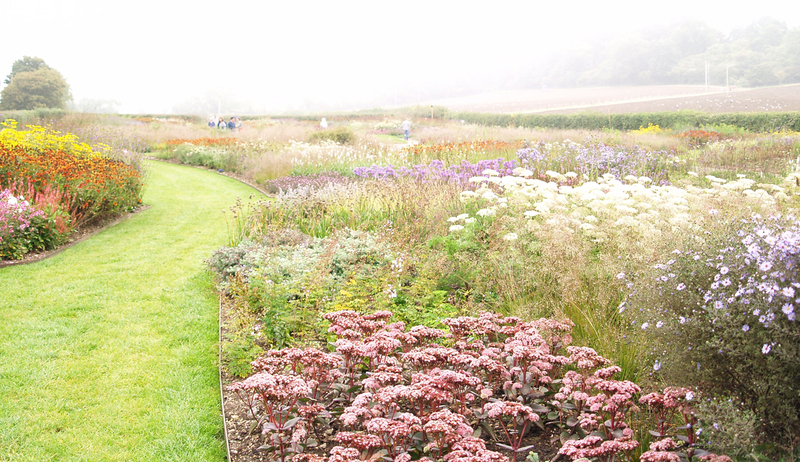 The garden in question, at Hauser & Wirth gallery, has been planted with no less than 25,000 plants! All carefully placed around the modest 1.5-acre site. 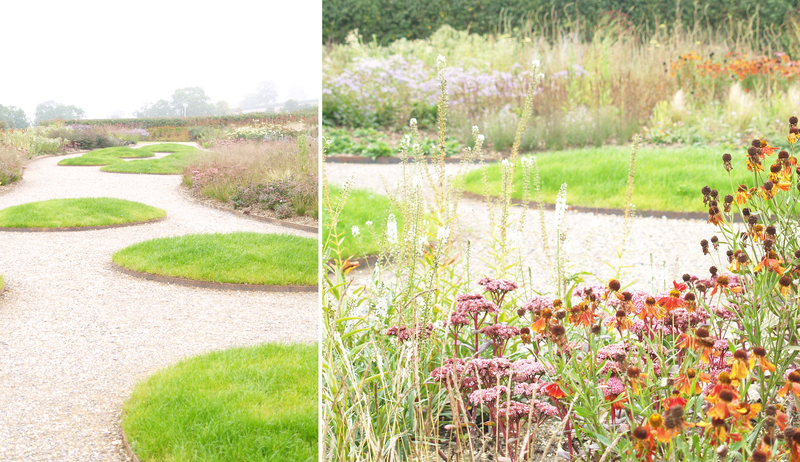 It is a perfect example of the New Perennial movement, layered swathes of grasses and herbaceous perennials with sinuous pathways that guide you around the space. I wish there had been places to sit with in the garden. With out places to pause it felt like I was on a conveyer belt, being slowly led around the garden with all the other visitors. However, it was still a delight. Each turn created a completely new perspective of the garden and a new collection of plants layered together. 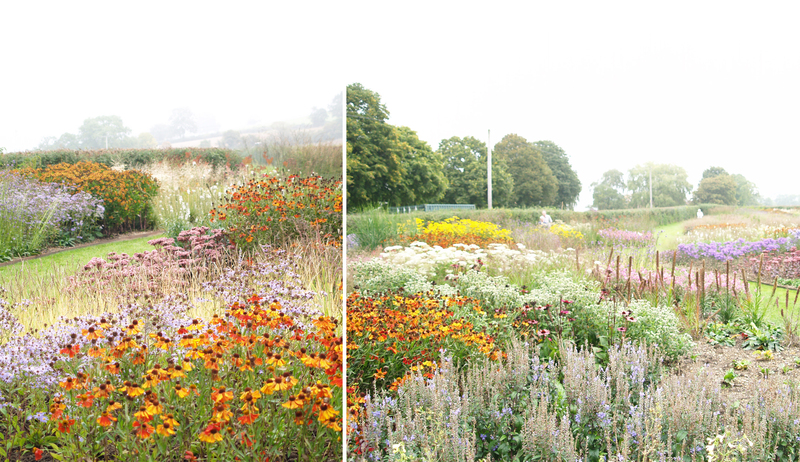 Alongside the garden there is an exhibition of Oudolf’s planting plans, an insight into how he creates and develops his signature style of planting. They are definitely worth seeing and a great reminder (particularly for me) that it is best not to be too precious about your work. If something needs changing, grab a pen and change it! What also interested me, as I walked around the gallery of felt-tip pen planting plans, was this idea of gardens as art. To go and visit an art gallery to appreciate scribbles and lines on tracing paper. It is probably a subject with no perfect answer; I definitely don’t know where I stand. However, it did make me wonder whether placing garden design in hushed, whitewashed rooms would unlock horticulture to new audiences. Does linking gardening and contemporary art make it appear youthful and trendy? 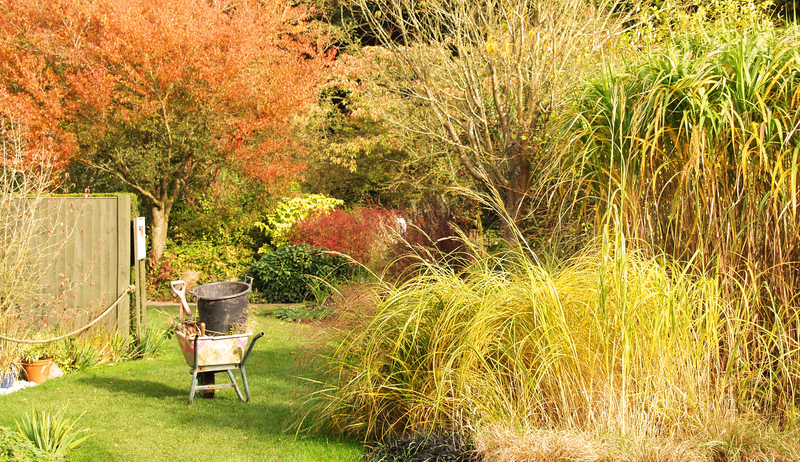 Or does it just raise Garden Design up another step higher on the social ladder? I could probably dedicate an entire blog to debating the subject and perhaps still end up with no definitive answer. 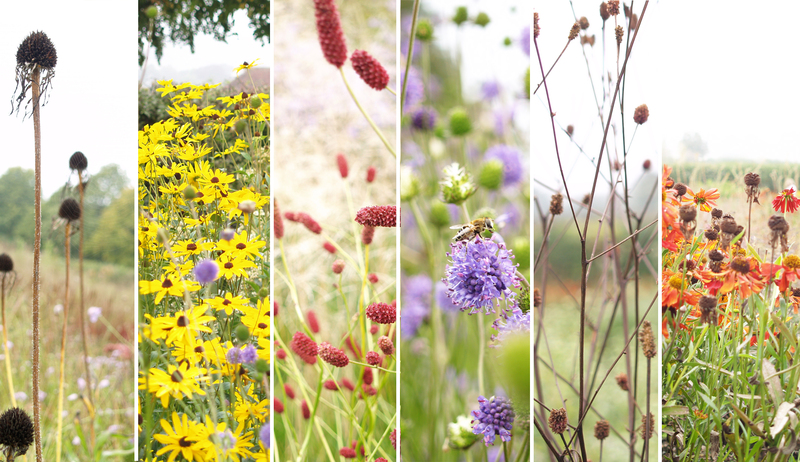 If you like art, wear those peculiarly cool-but-oversized-glasses and haven’t heard of Piet Oudolf then the exhibition is probably a good thing. If you are a 16-year-old school leaver with a slight interest in horticulture, but you don’t know how to pursue it, then a pretentious art gallery probably isn’t for you. It’s hard to end a post when I cannot even come to a conclusion with myself. Promoting garden design and horticulture in new and unique ways is obviously a good thing. However, I hope garden design never looses sight of the dirt under its nails. Not forgetting Piet Oudolf and his marvellous new garden, here is a lovely and rather apt quotation from his book Designing with Plants. 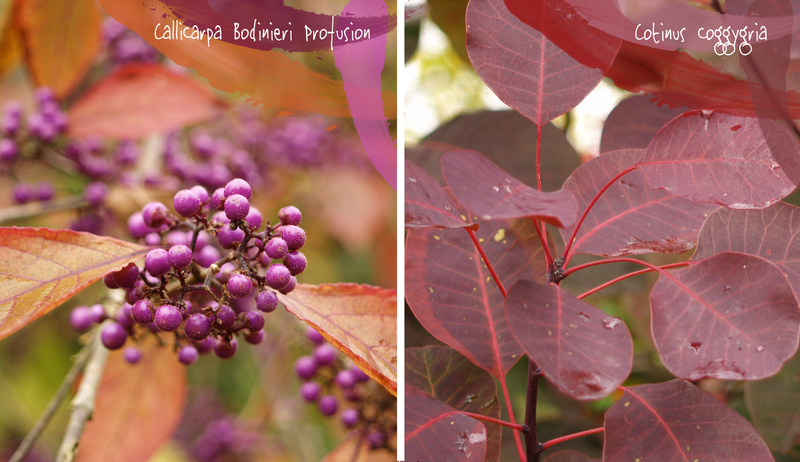 ‘In the same way that a painter works with a palette of coloured pigments, so the garden designer can select what plants to use from the palette of plants’. 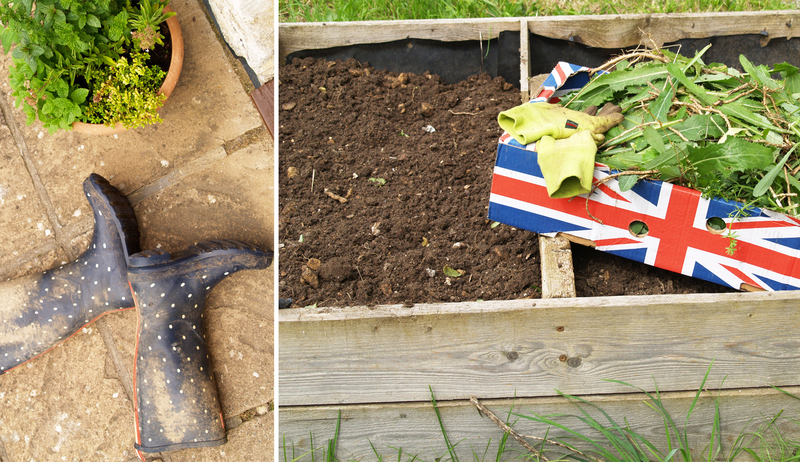 Much of our time gardening is spent battling. 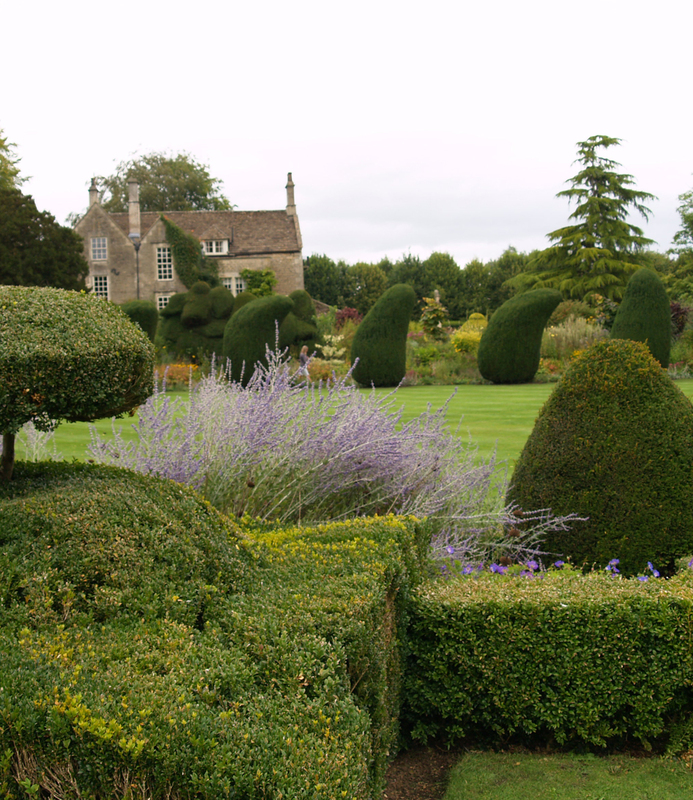 Whether it is the on-going job of weeding, cutting hedges that are out of shape, edging paths, staking, tying, raking, pruning… we definitely keep a tight control of how our gardens are allowed to grow. However, as the year starts to wind down, so do we and our gardens take on a glorious ‘shabby chic’, as herbaceous borders elegantly flop over paths and patios, like untying your hair after a long day in the office. This is why I particularly enjoyed my visit to The Courts, near Holt in Wiltshire. The let-it-all-hang-lose-effect of late summer, just takes the edge off pristine formal gardens and is a beautiful reminder that sometimes plants just need to do their own thing. 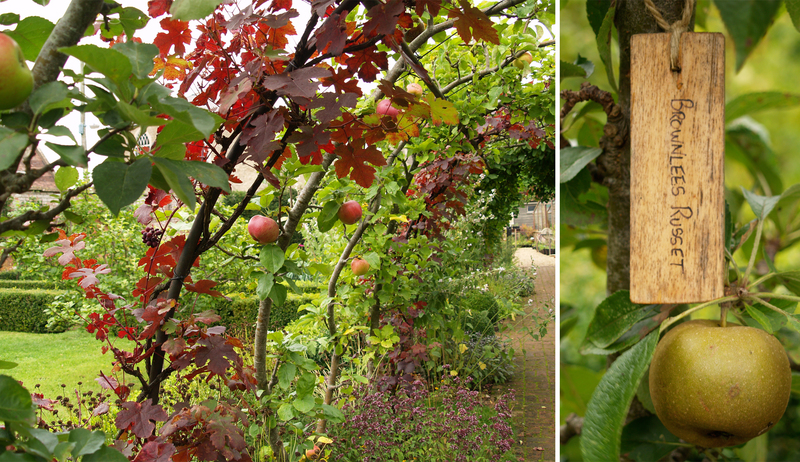 An archway of apples and grapes, unlike any I’ve seen before! About three weeks ago, we made the adventurous move from Devon to Somerset. Having lived very rurally in Devon, I didn’t think we would end up somewhere even more void of post boxes, bus routes and neighbours. It is, however, even more remote and I love it! No doubt I didn’t get all the roots up and will be battling them for a while! With the lush countryside practically creeping under the door, I haven’t been too worried about the garden. Although one morning, I decided that the weeds were looking far too happy in our one little flowerbed, so they had to go. There is nothing I love more than an afternoon, or longer, spent lazily exploring a new garden. It is a delight and I go home feeling a little jealous and very inspired! However, it has occurred to me that it takes much more than a lazy afternoon to really get under a garden’s skin. I have been a volunteer gardener at Castle Drogo, in Devon, for several months. A comparatively short time; some of the volunteers have been there so long I think they have literally taken root. Although, it only took a couple of weeks to realise how giving a little of my time has given me a lot in return. Listening to visitors as they step into the yew-hedged fortress that is the formal garden, few are underwhelmed by what they see. The garden is undeniably beautiful, but not many really linger long enough to absorb all the little things beyond the floral display. Did they stop long enough to hear the mouse rustling in the leaf litter? Or to notice how the sunlight makes a sharp thorn look smooth and guiltless? Once a week, whilst tending to the borders I am audience to all these lovely little moments. The biggest caterpillars I have ever seen devouring a Verbascum. My family of robins, who without fail follow me around the garden and the juvenile who sits in the greenhouse and watches as I pot-on seedlings. 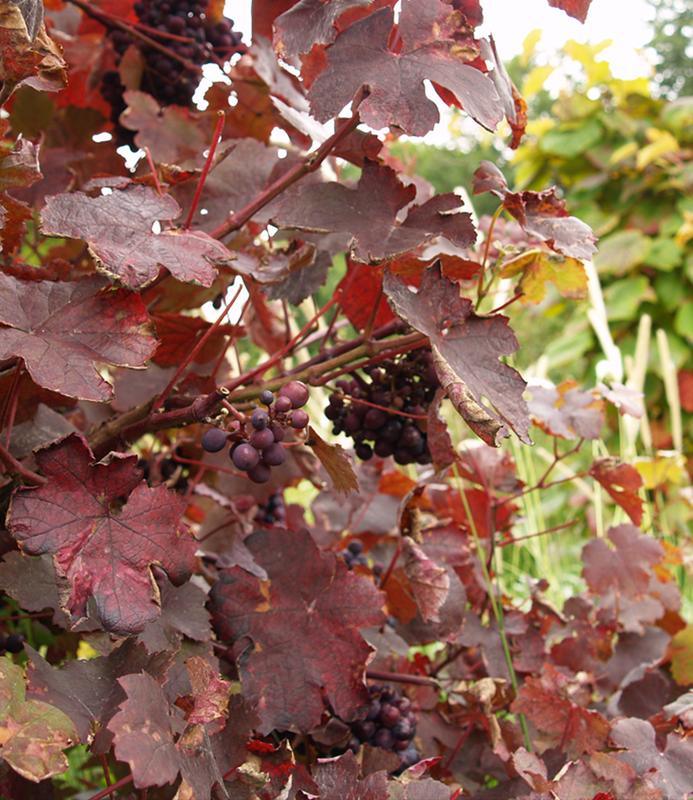 Volunteers get to watch as the garden changes between seasons. 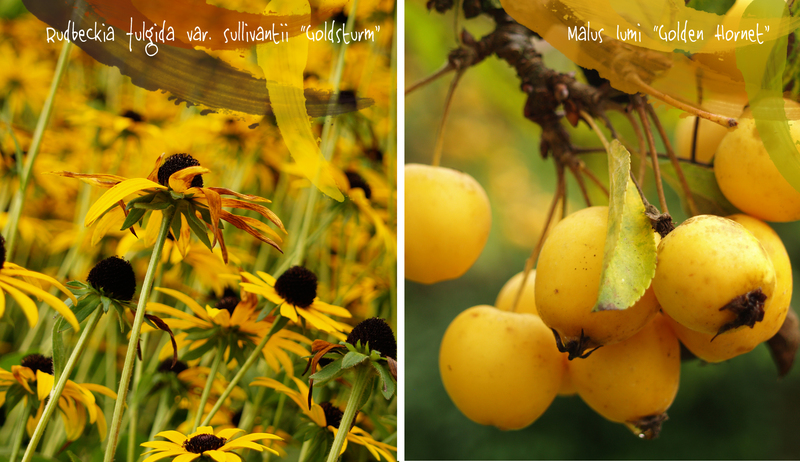 A look inside her wardrobe, right from her brightest summer dress to the naked winter soil. 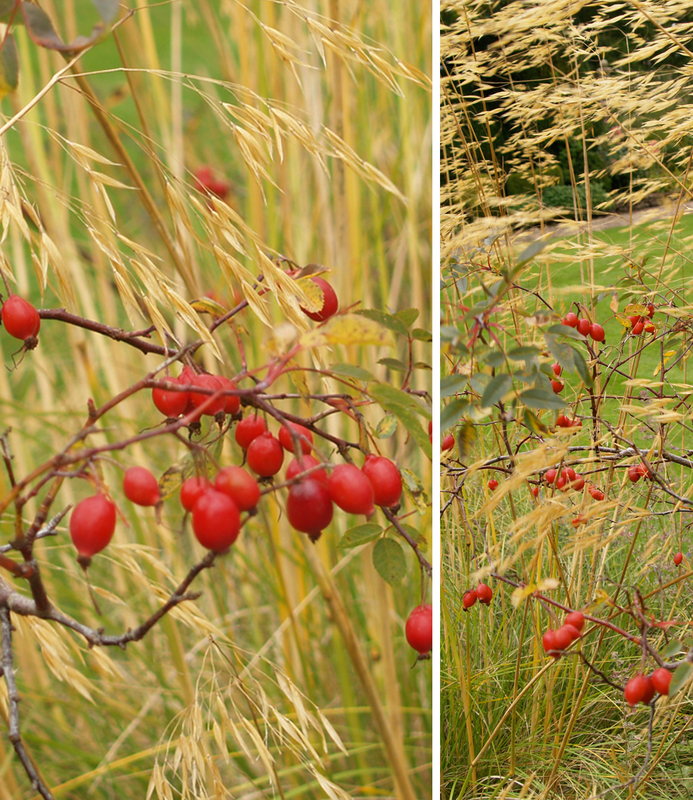 I have not experienced the colder months at Castle Drogo, but just seeing how much the garden changes week by week. It is unbelievable. 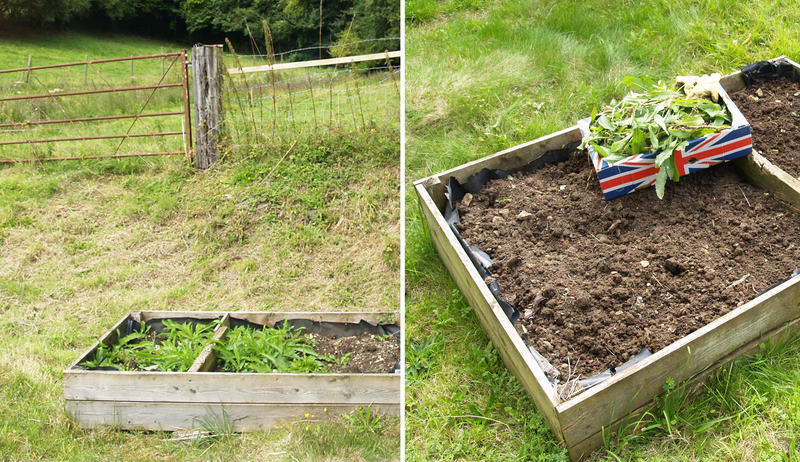 I hope garden owners won’t mind if they find me lurking in the backs of borders, my ear pressed against the earth. 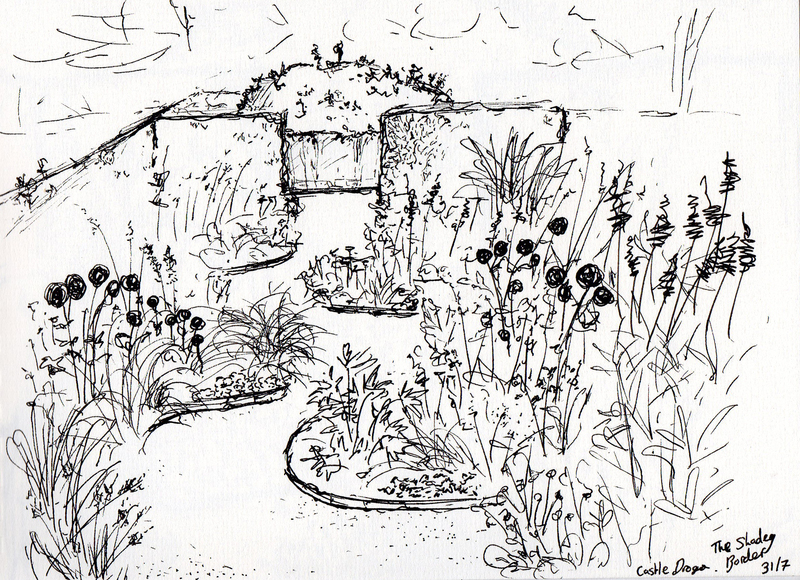 Or scribbling away madly in my sketchbook, trying to capture the shape of a path or the essence of their planting. I am simply looking for all the stories that make each garden unique.